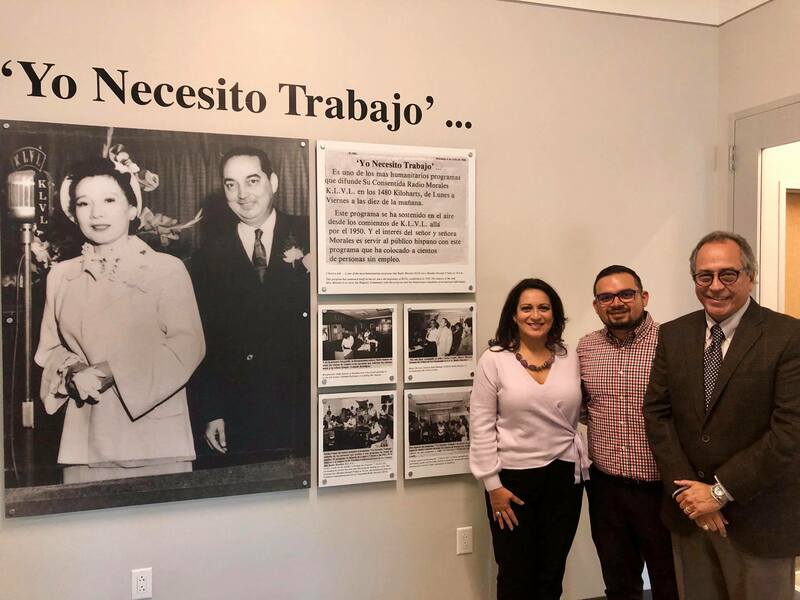 ‘Yo Necesito Trabajo’ Wall, located inside the new SERJobs building tells the story of program called Yo necesito trabajo [I need work], during which unemployed persons called in and received job referrals. Es uno de los was humanitarian programs que difunde Su Consentida Radio Morales K.L.V.L. en los 1480 Kiloharts, de Lunes a Viernes a las diez de la mañana. Este programa se ha sostenido en el aire desde los comienzos de K.L.V.L. allá for el 1950. Y el interés del señor y señora Morales es servir al público hispano con este programa que ha colocado a cientos de personas sin empleo. 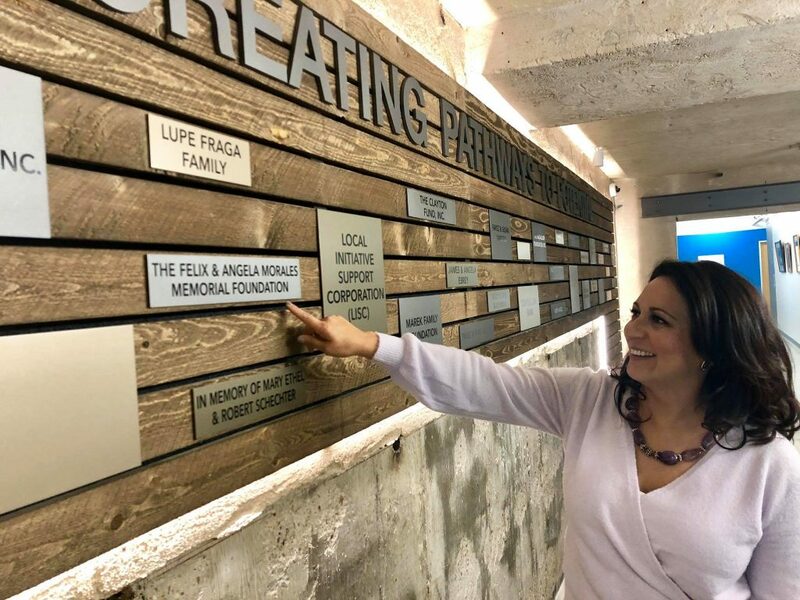 The Board Members of The Felix & Angela Morales Memorial Foundation toured the facility Tuesday afternoon and brought Christina Morales & Joe Morales to tears. 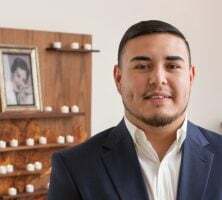 The Morales Memorial Foundation was founded in 1993 by Angela V. Morales of the Felix H. Morales Funeral Home to serve Latino youth in Houston’s Greater East End and continues to serve Latino and non-Latino youth in the area. The Foundation’s mission is to empower, inspire and educate the Latino Community for future leadership.